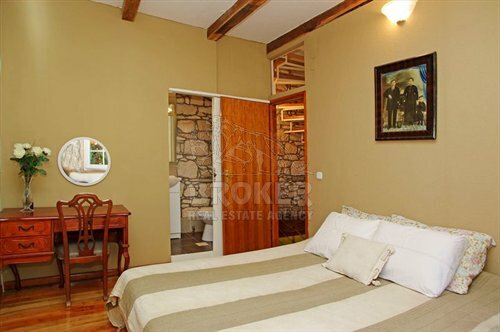 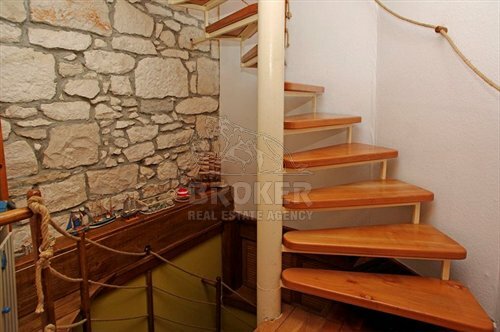 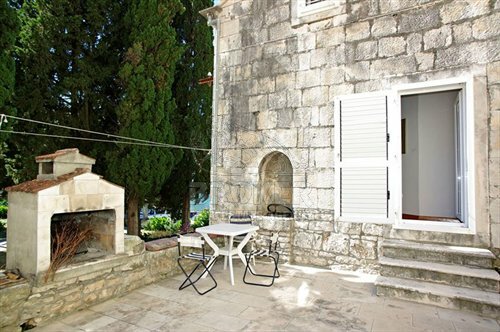 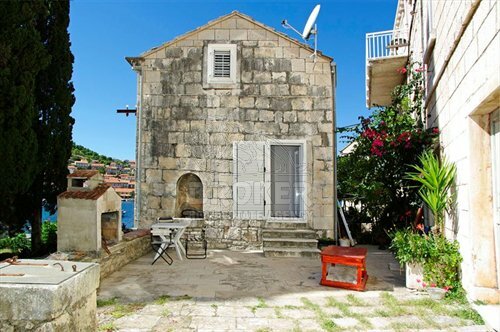 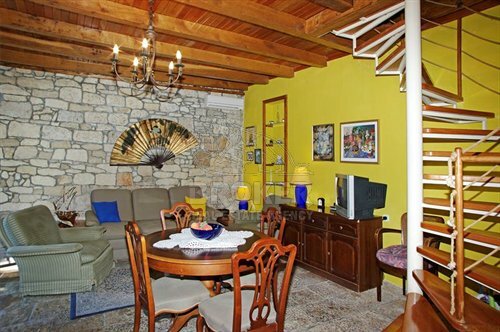 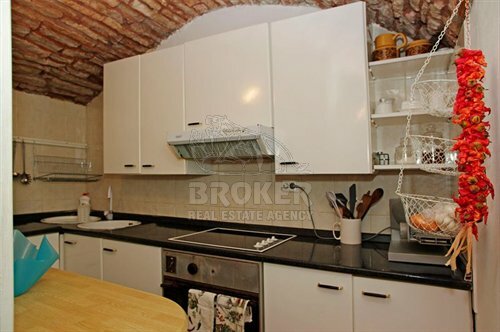 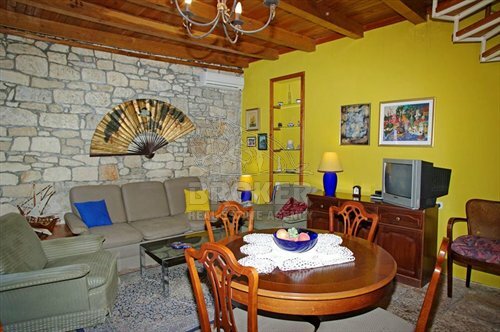 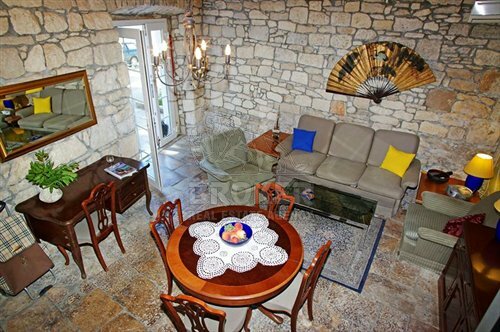 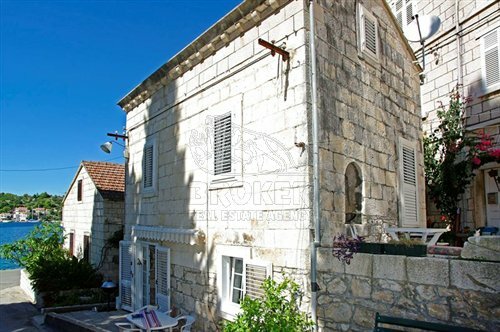 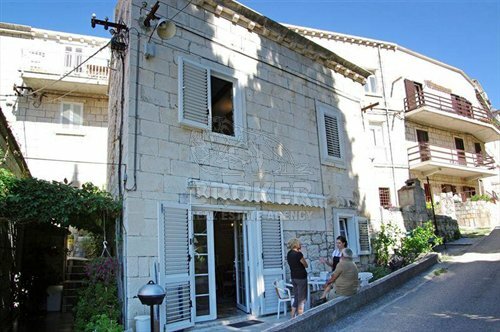 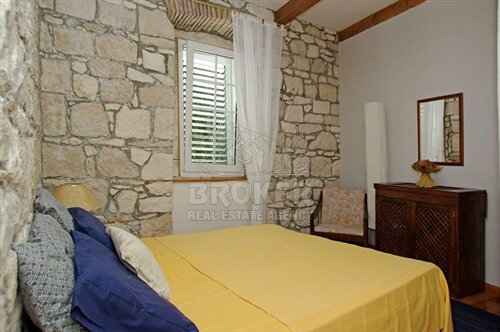 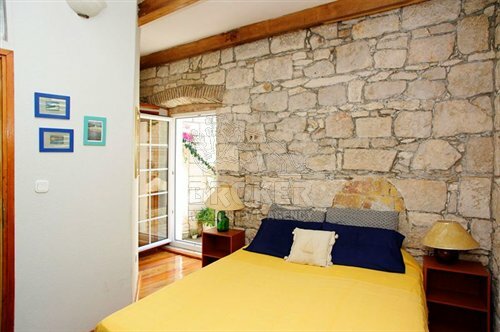 Dalmatian stone house in the centre of a small tourist village, 12 km from the town of Korcula. 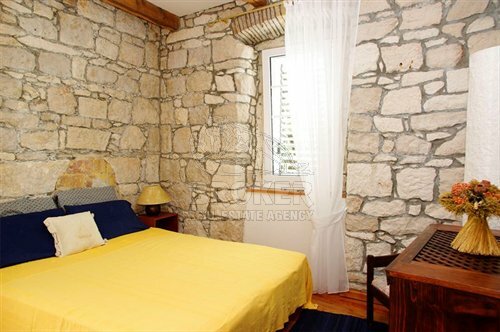 The house is of the surface of 120 sqm and consists of 3 storeys, with 3 bedrooms, a living room, a kitchen, 3 bathrooms and 2 terraces. 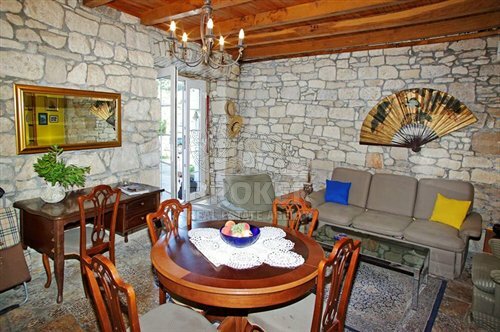 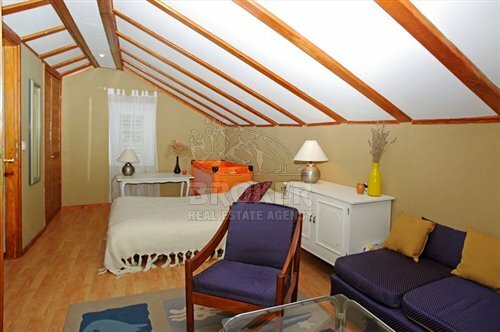 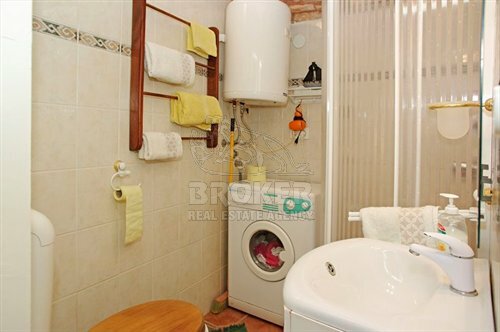 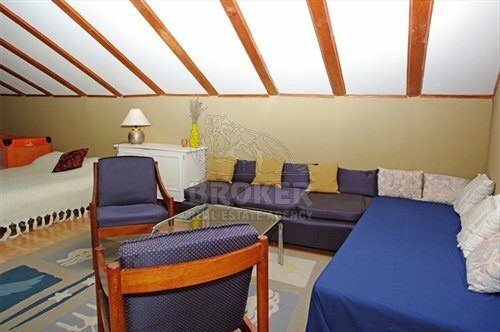 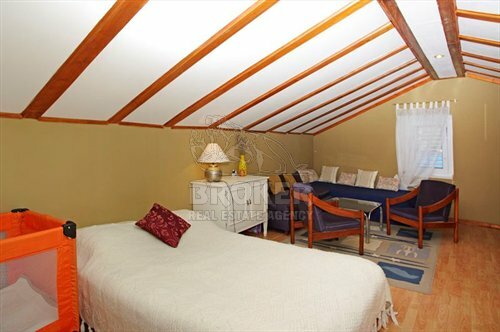 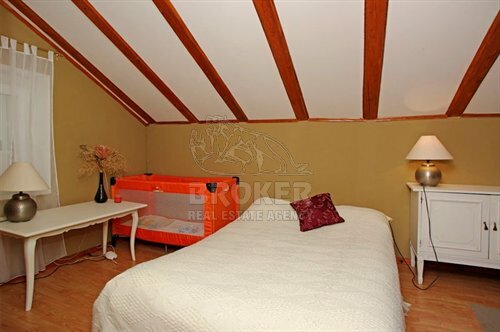 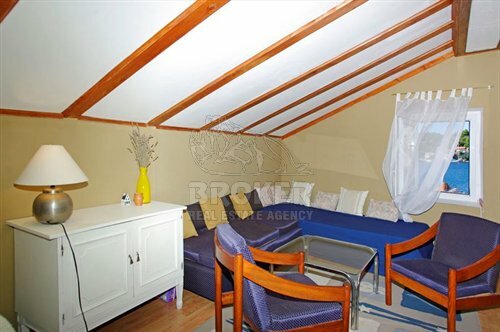 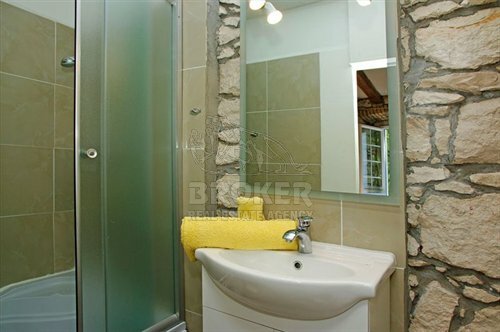 The house is situated only 15 m from the beach, with a beautiful view of the sea, beach and the promenade. 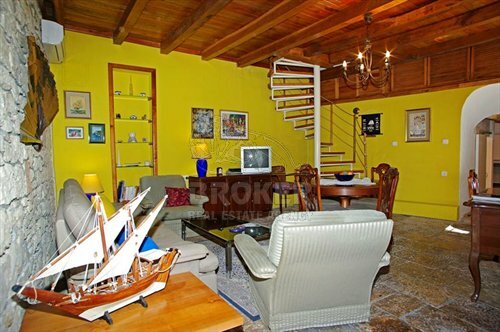 The house plot is of the surface of 50 sqm.